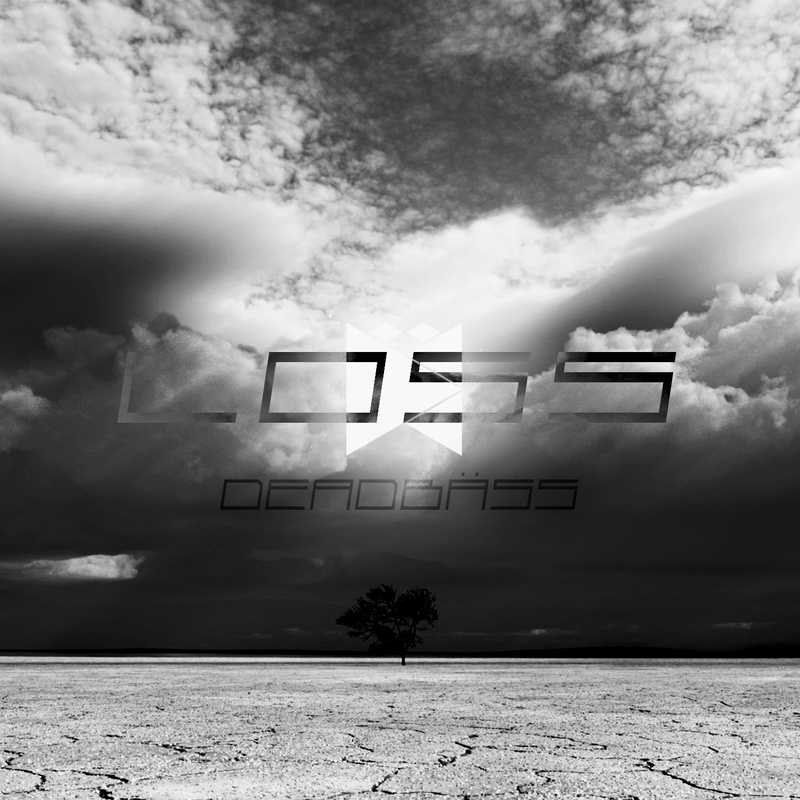 Loss is a concept project dedicated to a former friend of mine whose ignorance allowed him to render himself to be in the position he is, currently. Granted, was a former neighbor, he’s noticed some major differences in his life now that he’s disconnected himself from reality. However, as months have passed by, more people have been involved with the situation. That former friend is named Colton. Yes, this is publicized to the internet for those who face a similar challenge. This has also been applied to numerous friends who were in the life the past, but no longer are in the present, due to a large ignorance this world factors out. The album art cover was derived from a very old release that dates back as far as 2012, under the alias; Terrasteamius. It was a colored image of the salt flats with a random tree in the distance, though, it is difficult to see due to the contrast levels. Styling cues have been noticeably different compared to previous projects that also contain a “real life” feel, like “Memories” and “Goodnight.” The “smashed bowtie” is distantly faded but glowing behind the negated “LOSS” text, though the logo easily blends to the sky, showing the light one may have missed out on. The entire art cover was converted to a black and white image to simply signify a thought or something in the past. Production began on September 22nd, 2016, when the initial event occurred, and has inspired numerous projects along the way. Reviving the “classical” styles from earlier releases around early 2014, Loss was literally orchestrated with actual feelings and events that took place since then. The project was finalized on April 30th, 2017, and is yet to have lyrics written and synced into the project. As of August 2017, Loss is the number one project on YouTube.